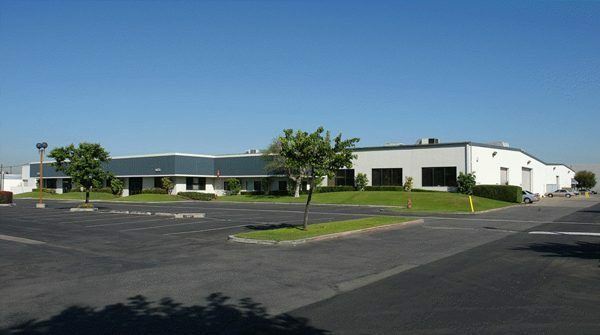 Assignment: Locate and secure a competitively priced distribution building in a market that is less than 4.5% vacant. Result: Identified a suitable facility and negotiated favorable terms on behalf of the Lessee, Goton Tiles, Inc. The lease negotiations included ample free rent and tenant improvement dollars for Goton Tiles to recreate a showroom and eliminate all double rent payment obligations.